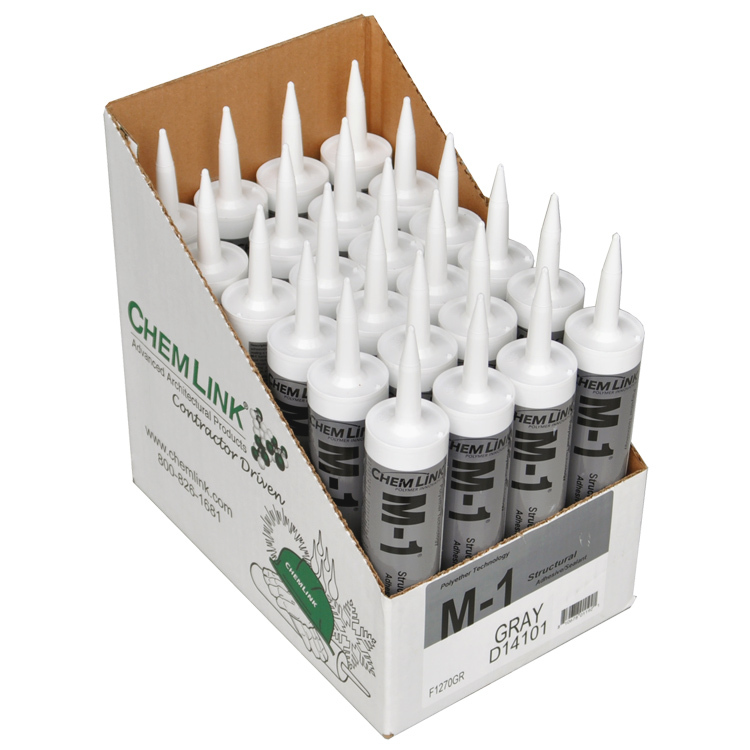 This item contains 24 cartridges of 10.1 oz Chemlink M-1 structural adhesive sealant. We also sell Chemlink M-1 by the tube. Product worked as it should. Company was awesome to work with and very customer friendly. Quick turn-around time.